Construction project management services are an essential part of Lincoln’s integrated real estate services platform. Lincoln’s project management team has the greatest ability to influence the main drivers of cost, strategy, scope, and schedule, and employs principles that have been at the core of Lincoln’s business for more than 50 years. Lincoln has a long and successful history of executing construction project management assignments on such product types as Commercial Tenant Improvements, Medical Offices, Laboratories, Data Centers, Clean Rooms, Surgical Centers, OSHPD, Industrial, Retail, Institutional, Educational, GSA, Hospitality, mixed-use residential and highend specialty projects. Maintaining and enhancing the value of a commercial asset requires constant evaluation of its physical appearance and functional usefulness. Lincoln’s strong tradition of construction project management offers formidable capabilities and resources to clients. 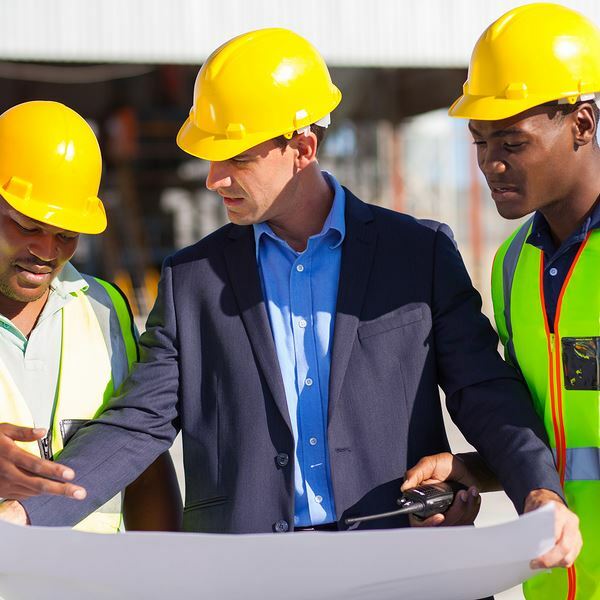 Each project management team takes a hands-on approach to maximizing the value of any construction project by diligently managing quality controls, budgets, and schedules. Lincoln provides innovative services as a construction manager, and excels in a variety of delivery systems, from traditional contracting to fast-track design / build. The team prides itself on meticulous project preparation, detailed evaluation of design and budget, exploration of all value engineering opportunities, and comprehensive system analysis and materials selection, all to ensure the long-term operating efficiency of client facilities. 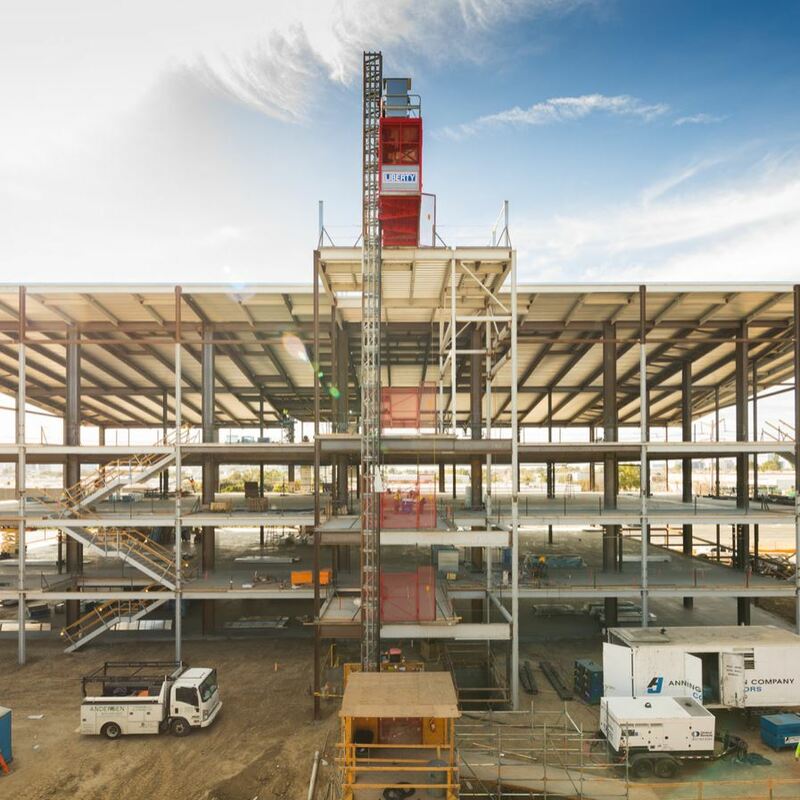 Each project is matched with appropriate resources and expertise, and through technical skill, pre-construction know-how, and performance capability, Lincoln’s team is able to anticipate project challenges and develop solutions that meet client objectives. 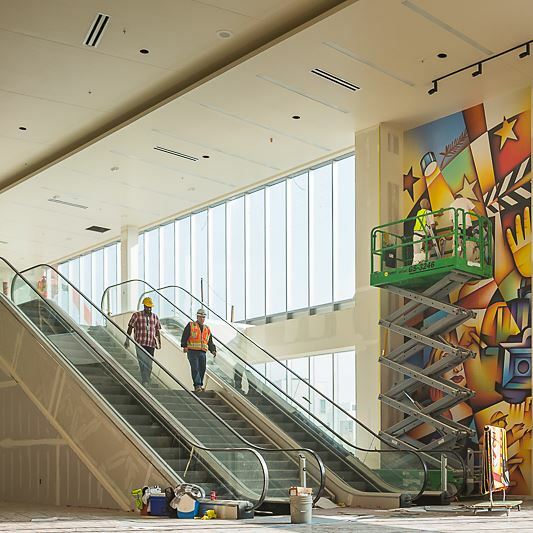 Our in-house tenant improvement construction management team is built to impress—successfully matching the right resources and expertise to your real estate plan. Regardless of size or scope, their attention to detail is evident with meticulous project preparedness, careful design evaluation, comprehensive system analysis, and thorough materials selection. We help you achieve your goals. the development of a specifically tailored Construction Management Plan similar to what we have developed for other third-party (3rd) clients. Lincoln Property Company is comprised of highly skilled and motivated construction management professionals educated in all disciplines of the construction process. Each person on the Lincoln Property Company’s staff occupies a personal commitment to getting the job done right with the highest efficiency and quality possible. Lincoln Property Company will complete construction projects in less time through the development and implementation of the Construction Management Plan and by establishing clear channels of communication between all parties involved in the project. The staff at Lincoln Property Company takes the time to understand their client’s subjective perception of value and will deliver a project tailored to that perception. Through constant communication, you will have immediate access to all projects. With over 134 million square feet of properties built to date, Lincoln Property Company is the largest and most successful private development company in the United States. 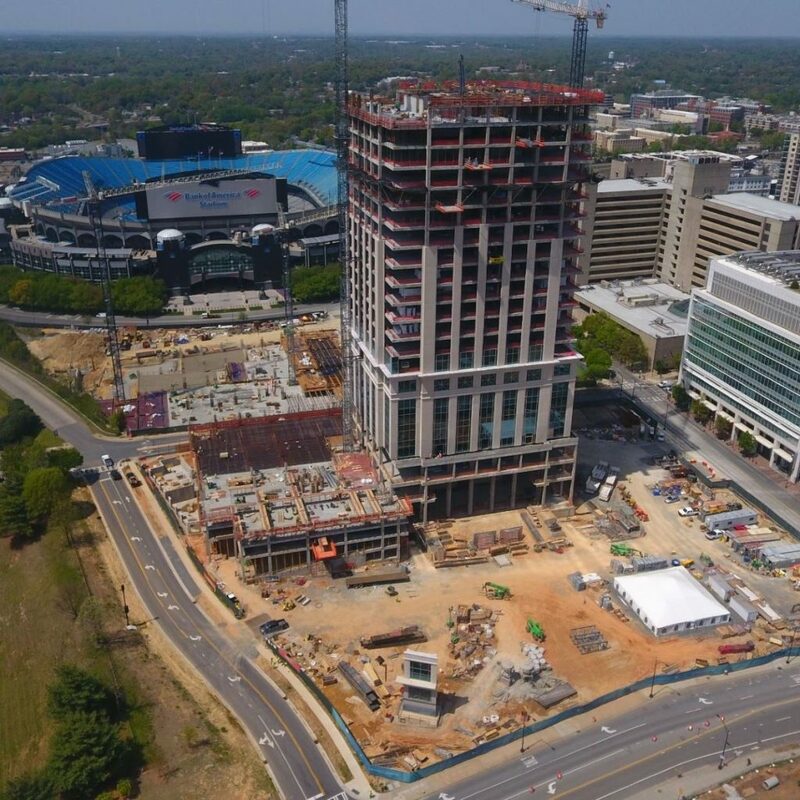 Whether it is creative office, retail, hotels, mixed-use residential, institutional campuses, hospitals, industrial warehouses, or sports facilities, small renovations to large ground up projects, our LPC Construction Management Team will help you to build the exact space that you are looking for. From architects to contractors to engineers, vendors, and city staff, our group has decades of local knowledge and relationships that will give your project every advantage imaginable. BY YOUR SIDE. OUR SERVICES. From the moment that we begin working with you, we will see to it that your venture is being performed successfully. Our services include assembling the project team, reviewing and evaluating contracts, building budgets and schedules, supervising design, guiding the project through the permitting process, overseeing the construction of the project, tracking time and money, performing project reviews, and assisting with move-in coordination. ON YOUR SIDE. OUR ADDITIONAL SERVICES. 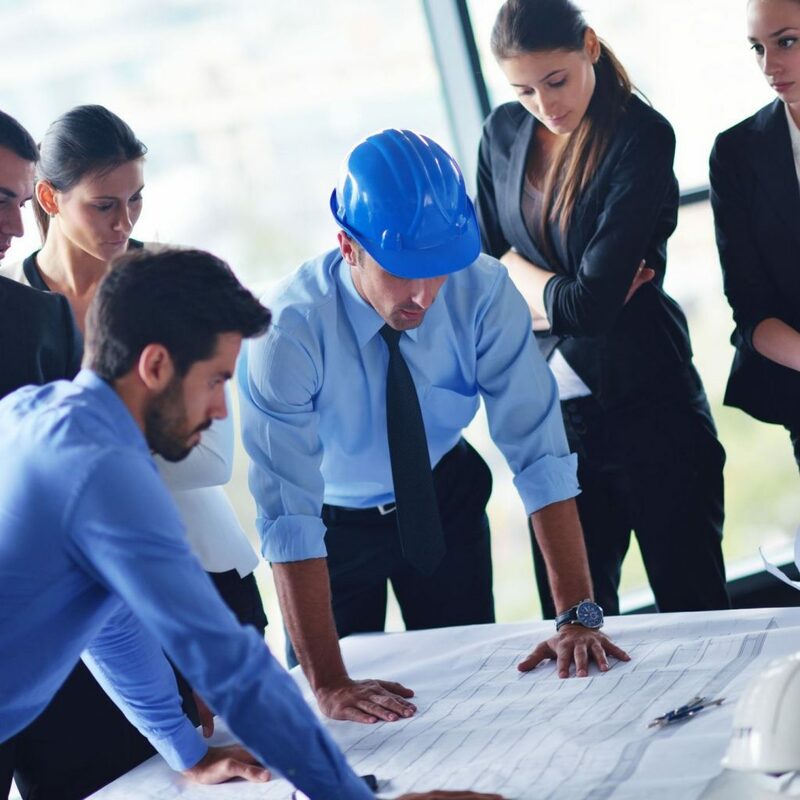 In addition to all of our construction project management fundamental services, our team can and will fulfill all tasks necessary to get the job done right. Every time. Willing to perform everything from landlord interaction to internal team meeting and management to standardization assistance, we are in this with you until you are settled and content where you belong. PEACE OF MIND. VALUE ADDED. With our extensive value engineering process and attention-to-detail and plan review, your company will see an unprecedented cost savings from working with our team of experts. And with our drive, focus, and commitment to excellence, you will also see a substantial time savings. You will see value added every step of the way. We will do what we do, so you can keep doing what you do.